the GOD EATER ONLINE compendium by the players, for the players. We are currently maintaining 281 pages (41 articles). 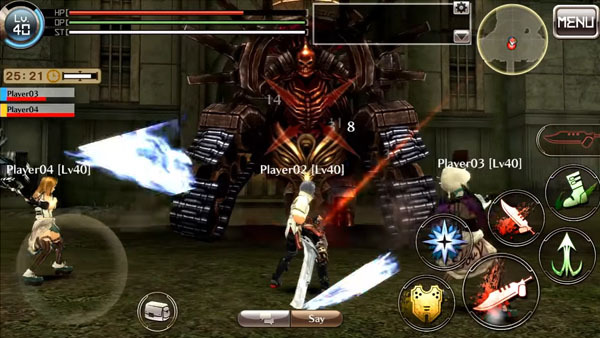 What is GOD EATER ONLINE? 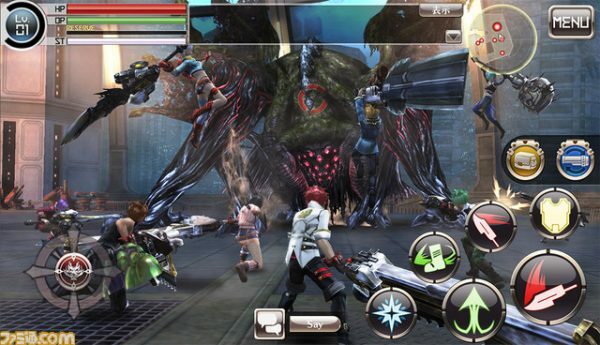 GOD EATER ONLINE is a new gacha game set for release some time in 2017.